ReSource International has successfully completed the detection of leakage on hot water pipelines. 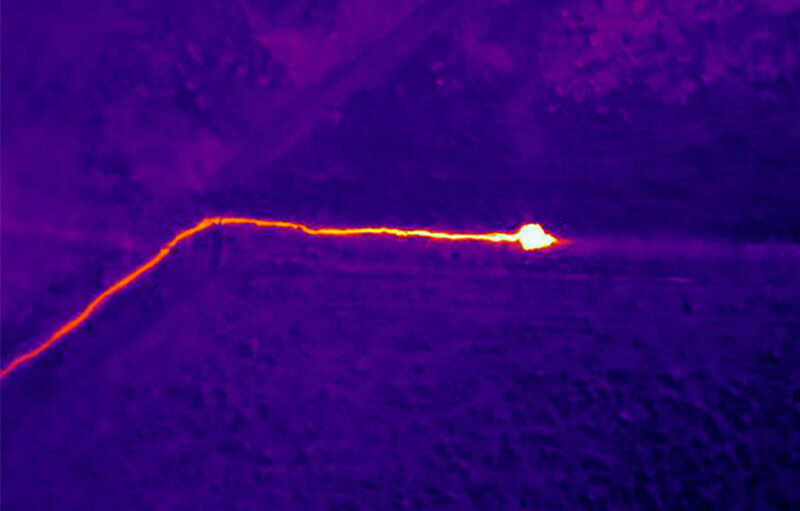 Our company is using drones equipped with a thermal camera to inspect several kilometres long hot water pipelines for the water facilities in Iceland. This method allows to document hot water leaks and can be applied even in remote areas. Using this method in partnership with the water facilities operators, it becomes possible to increase transport efficiency and reduce loss in hot water pipelines.